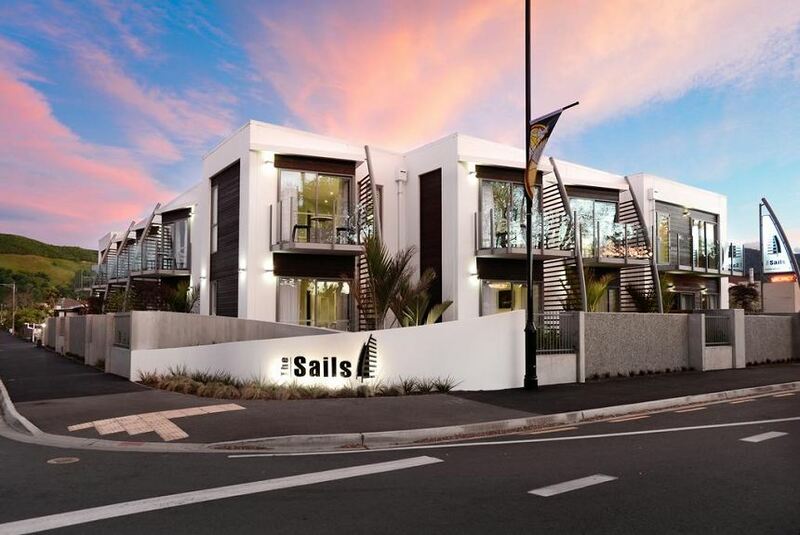 The Sails offers luxurious 5-star accommodation with free Wi-Fi, floor-to-ceiling windows and a private balcony or patio. Guests enjoy free bicycle rental and free on-site parking. The modern accommodation offers a lounge area with a 42-inch flat-screen TV with over 50 satellite channels, a Blu-ray player and an iPod docking station. Each includes a fully equipped kitchen with stainless steel benches. Some accommodation also offers a spa bath. The Sails Nelson is just 450 m from Nelson’s shops and restaurants, and 15 minutes’ walk from Nelson Cathedral. Tahunanui Beach is 8 minutes’ drive away.